Right now, with JP leaving yesterday 🙁 … Jade, Bradwyn, Bill, Martha, and Eddie are working on multiple projects. 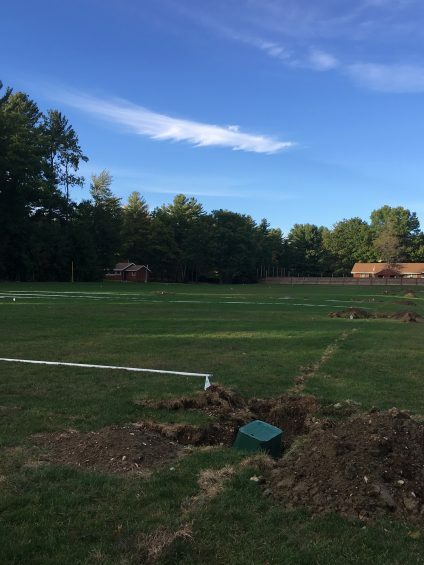 They are finalizing the new staff housing, making repairs and renovations around the camp, and constructing our new lacrosse field!!! YES! 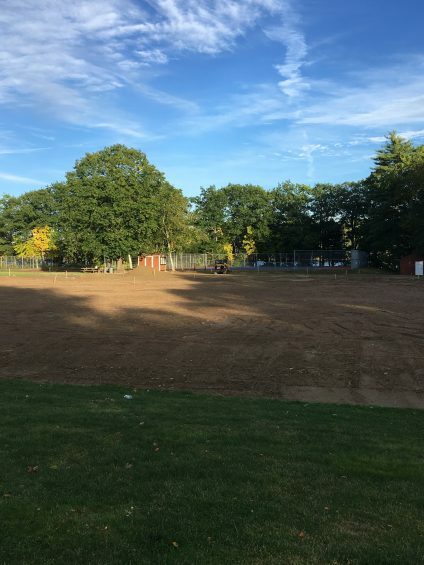 The field will be in the same location as it is now, however, we are leveling the field, laying down new grass turf, and adding an irrigation system to the A&E, Large Baseball diamond, and the new lacrosse field. We are all super excited and can’t wait for it’s completion. LETS GO! Check out the photos below! And if you have not heard, we’ve been running the Caribou Fantasy Football Weekly Contest. You can join at any point in the season through our private group and pick this weeks NFL winners. Click the following link Caribou Fantasy Football , and join Group ID#: 51783 with the password of winslowmaine. 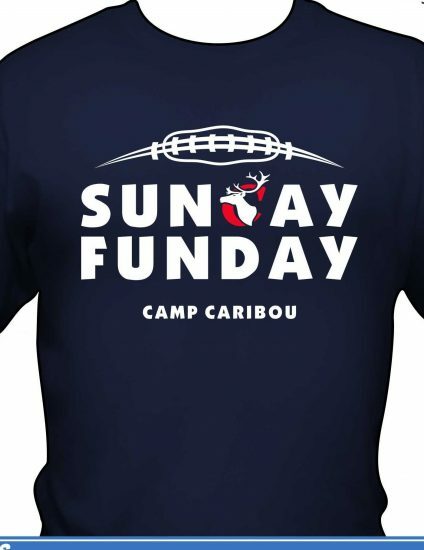 You never know, you may win a Caribou Sunday Funday T-Shirt! 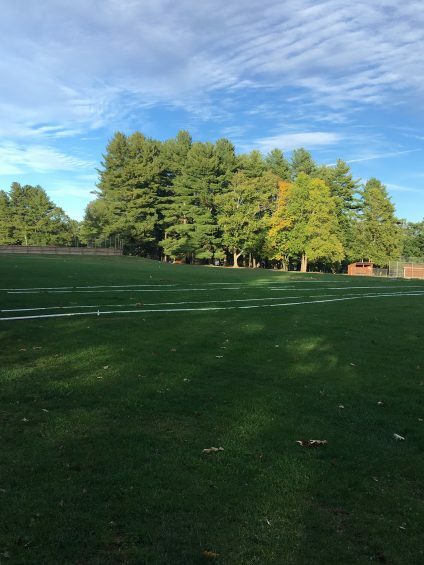 Please keep in touch as we love to hear from all current campers, staff, and alumni. 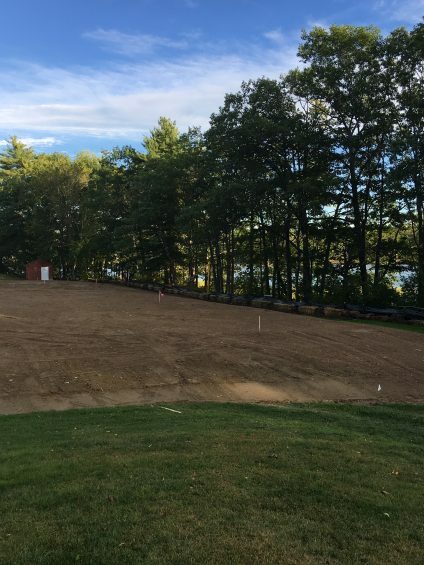 Please email alex@campcaribou.com with any big updates!